Blog - Concealed Carry Tips: Should You Choose IWB or Pocket Carry? Concealed Carry Tips: Should You Choose IWB or Pocket Carry? Pocket vs IWB Carry: Which Is The Best Concealed Carry Strategy? Being a concealed carrier means you will have to make, which type of gun to use, what material holster to buy, whether to keep your gun loaded or unloaded, etc. But, the immediate issue is how to carry a concealed gun. In many states, concealed carriers must ensure that their firearms are fully and legally concealed. 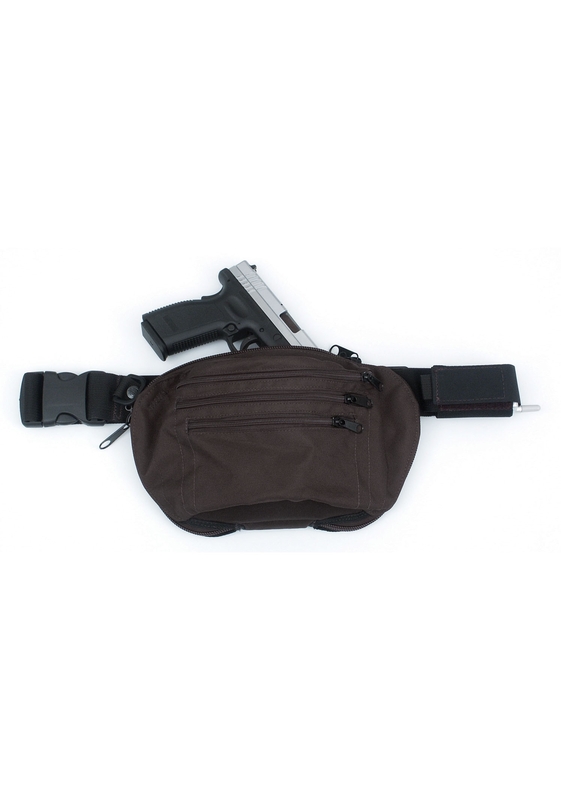 This can be difficult for many people - making sure that their weapon is totally concealed, while, at the same time, enabling easy, convenient access, and remain comfortable throughout the day. 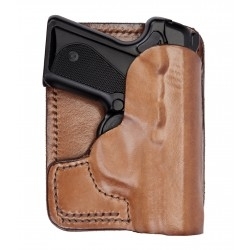 There are many options for concealed carry, the most popular are IWB (inside the waistband) or pocket carry - using a holster that fits snugly into your pocket. Size of firearm: The main issue with pocket carry is that you’re restricted to small, lightweight firearms that are designed to be concealed in most pockets. The average pair of jeans doesn’t allow for much flexibility. So, if you prefer to carry bulkier firearms with longer barrels then a pocket holster may not be the one for you. 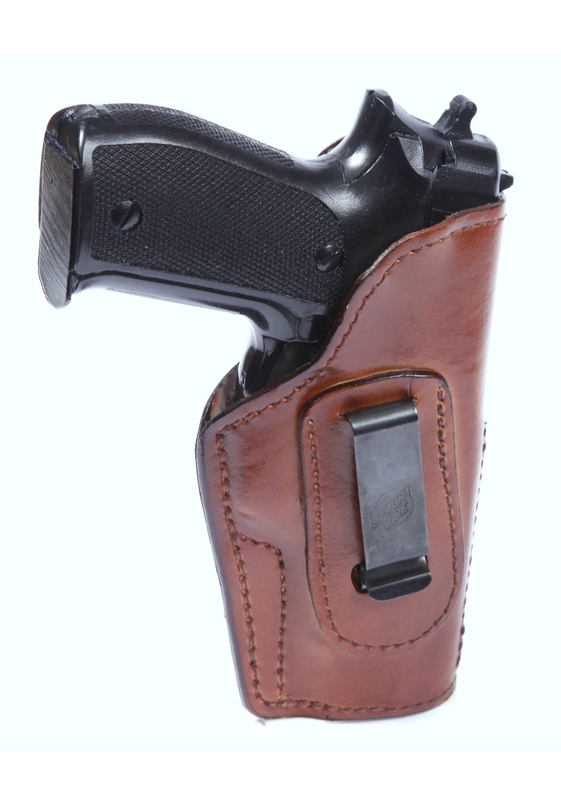 Comfort and convenience: Most concealed carriers who use pocket holsters do so as they offer ultimate ease of access, combined with comfort and convenience. If you’re the type of guy carrying a concealed lightweight pocket pistol on a daily basis, then pocket carry is the way to go. This is because it can be easily slipped into a pocket and takes very little time to do so. Concealment: Provided you have a suitably sized weapon and reasonably deep pocket, pocket carry ensures total 100% concealment. Unlike many alternative methods of concealed carry, pocket carry does not expose the print of your pistol and allows you to conceal it in a natural and non-descript fashion. Weight: Guns are relatively heavy, so be sure to choose pants that can hold the weight of your gun. In addition, you’ll want to invest in a good quality belt - there’s not much more awkward than your pants falling down in public because your firearm is too heavy. Fit: If you prefer your jeans to be ultra-skinny, then you’re going to struggle with the daily rigours of pocket carry. Make sure to invest in pants that have a little extra room around the hips, perhaps tapered jeans or cargo pants. 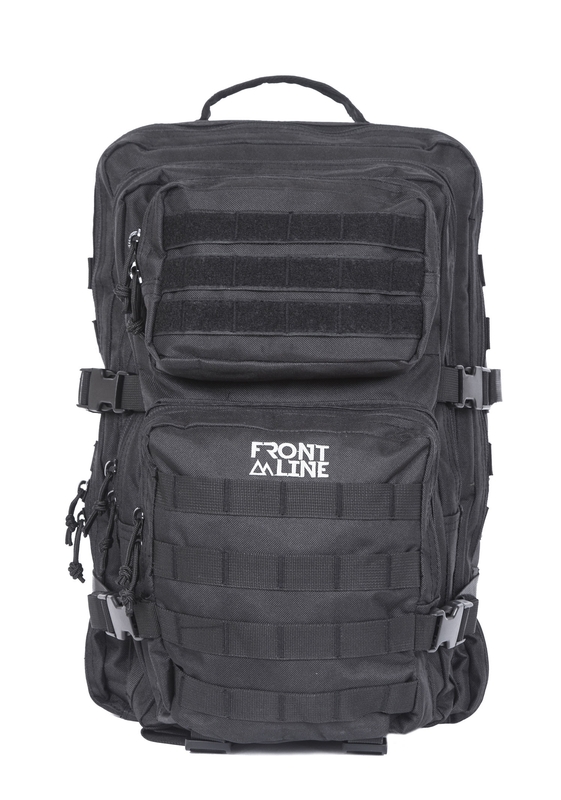 This not only ensures your gun won’t print, but it will also facilitate easier access and faster draw times. Cleaning: You will also find that pocket pistols require more frequent cleaning than other options. 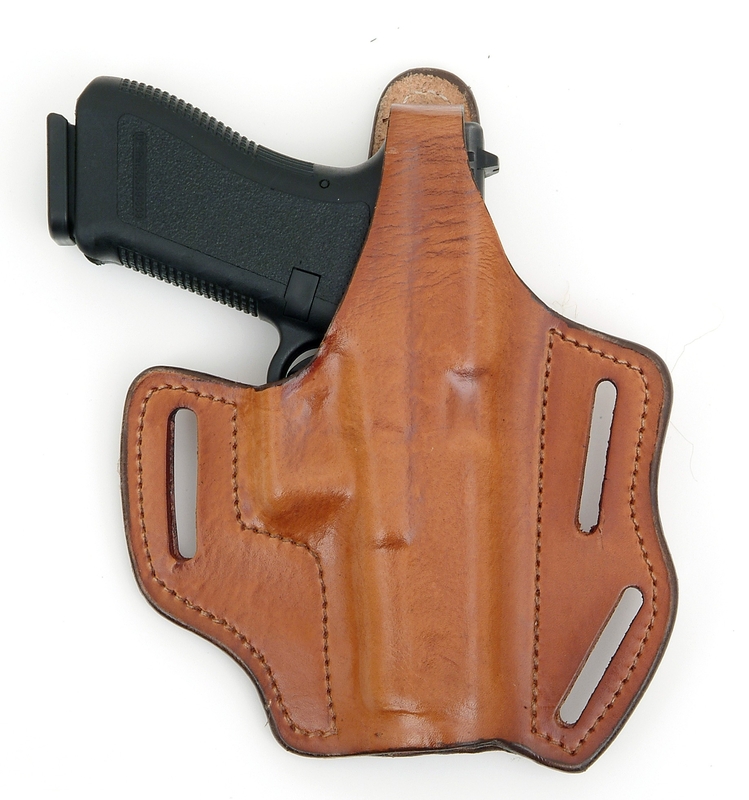 Pockets collect moisture, lint, and crud which will build up inside your holster and possibly get inside your gun. 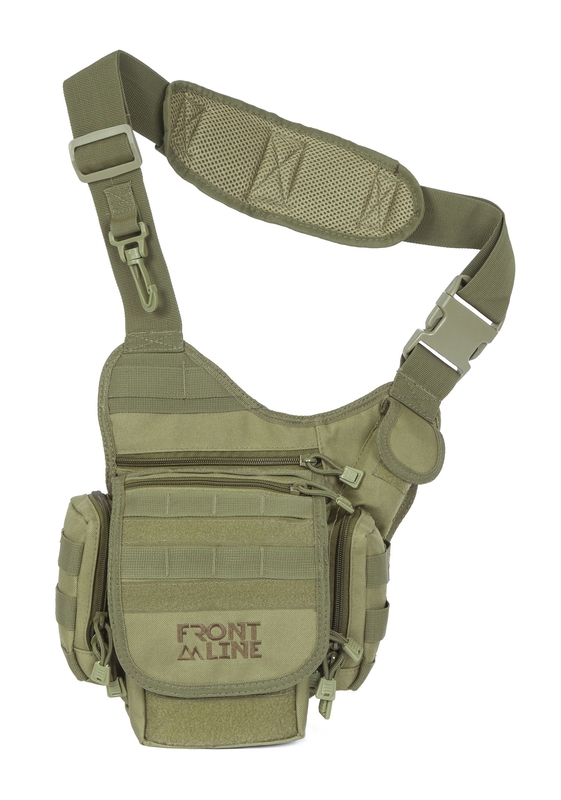 Make sure your pants are washed regularly and the pockets are completely clean before inserting your holster. Ease of access: It’s a common misconception that draw times from IWB holsters are slower than with a pocket holster. Admittedly, if you have a poor quality IWB holster combined with tight-fitting pants or concealment clothing, you might need an extra second or two before you can draw and aim your weapon. However, a high-quality IWB holster can actually facilitate much faster drawing times than a pocket holster. To master the concealed draw from an IWB holster, we recommend training with your daily unloaded weapon and perfecting a drawing technique that works with your holster position. Concealment: Like with a pocket holster, IWB provides total concealment. The holster looks discrete - even with light clothing as the weapon hugs your body’s natural contour. 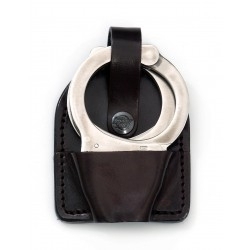 If you want to ensure that your holster (and pistol) remains in the same position throughout the day, then invest in a good quality leather belt. Clothing: Perhaps the main reason why so many people choose IWB as their default method of concealed carry is the flexibility in terms of clothing choice. An untucked shirt, t-shirt, or a tucked-in upper garment with a jacket are all on the menu. Jeans or pants can be as tight as you wish. Just fasten your holster, put on your jacket and voila - you are lawfully concealing your weapon.